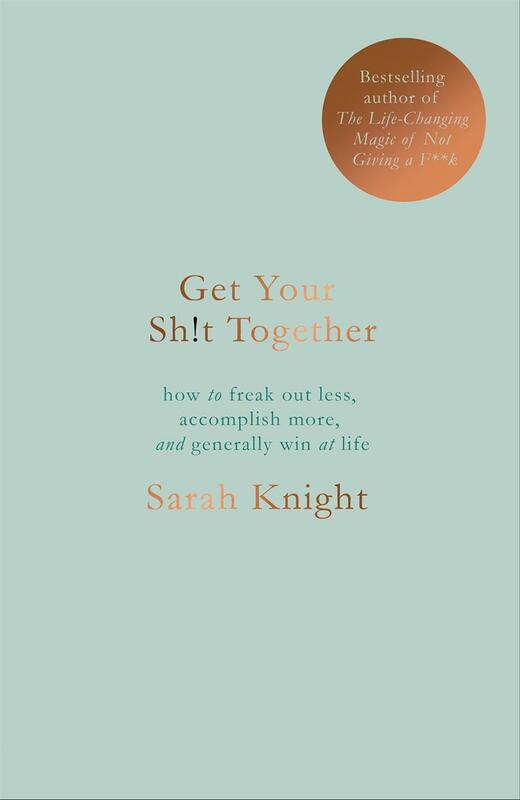 Sarah Knight's first book, internationally bestselling THE LIFE-CHANGING MAGIC OF NOT GIVING A F**K may have transformed your life. Now it's time to take one further step along the road to mental declutterment; to stop whining and to start winning. In short, it's time to GET YOUR SH!T TOGETHER! As someone who quit her job in corporate America, built a house in the Dominican Republic and moved there, Knight seriously has her sh!t together. Here, in her frank, forthright and down-right hilarious fashion, she shares her tried-and-tested methods so that you can apply them to your own hopes and dreams. Once you've identified your goal, laid out your strategy and narrowed your focus, you're ready to commit. Seriously, get your sh!t together!